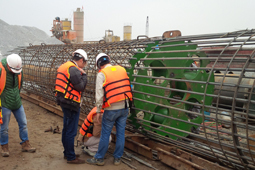 Purpose of the test: The aim of this method is strain measurement of shaft pile at some section during static loading test, form that proving the side resistance distribute of soil around the pile and of pile tip soil. 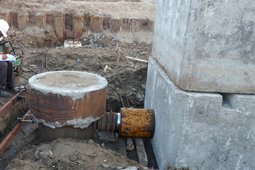 Testing method: Install the strain gages into the pile body (mount strain gage into the reinforcing steel of the test pile) before concreting. 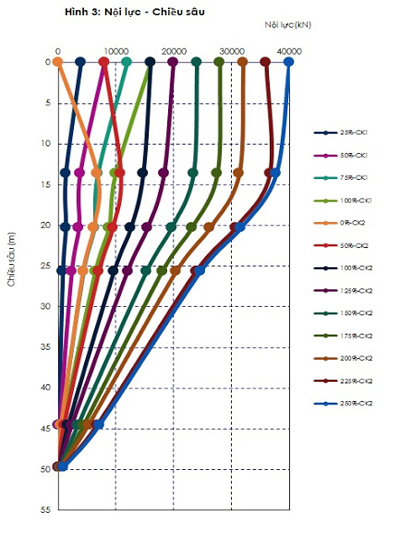 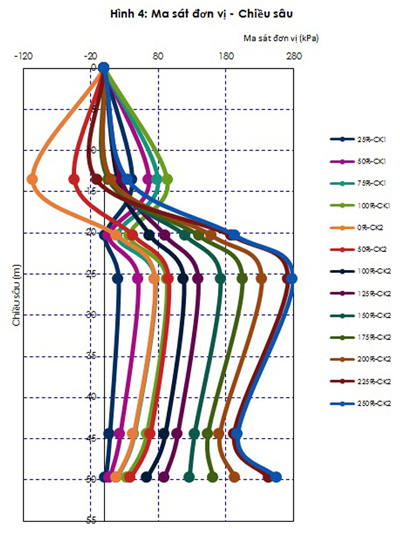 When conducting test as static vertical compression load test, Osterberg cell load test, vertical uplift load test or lateral load test, use a data logger to record the deformation obtained from the strain gages to analyse and calculate the stresses, the internal forces, friction, tip resistance..v.v. 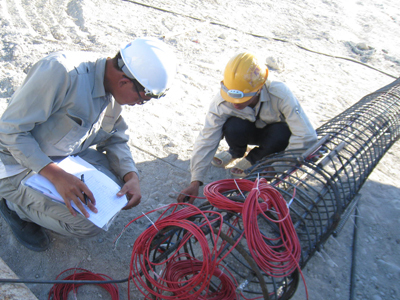 Design the strain gages mounting position, generally on the the geological layers. 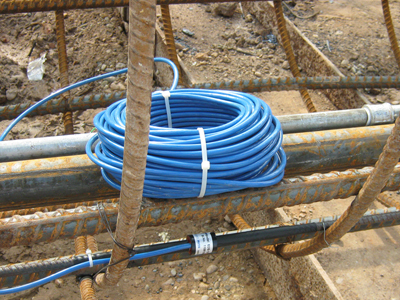 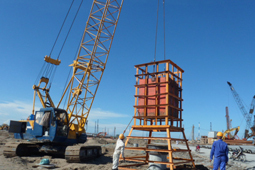 Install the strain gages and signal cable into the reinforcing steel cage of the pile. 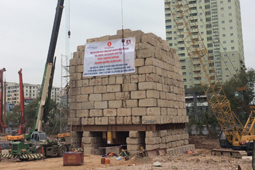 After concreting the test pile, until concrete pile reachs the design intensity, can loading test. 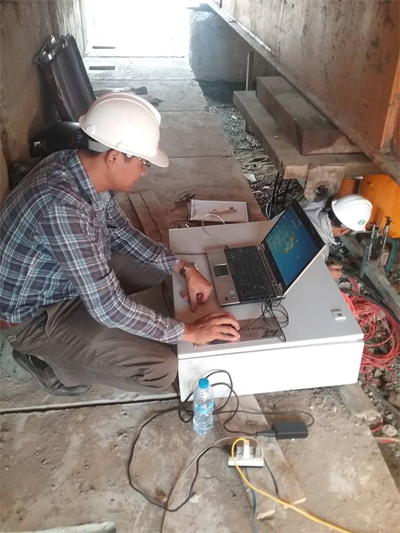 Measure testing data using notebook or automatically during loading and unloading. 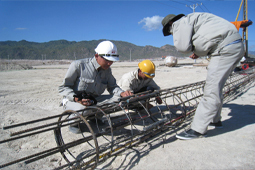 The employer, designer, pilling contractor and the testing agency.